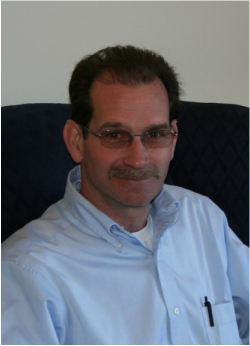 Ron Bunch - Edwards Electronic Systems, Inc.
Ron graduated from Durham Technical Institute in 1983 with an Associate’s Degree in Electronic Engineering Technology and has been in the Life Safety Industry since that time. Ron is NICET Certified and his personal goal as an employee of EES is to gain the respect of our customers and always do everything I can to fulfill the needs and desires of those customers. EES customers can rely on Ron’s extensive audio & life safety technical background to help expedite system installations. In his spare time he likes fishing, spending time with his grandchildren, auto racing………and fishing.